Great tool for low-profile environment, especially surveillance purposes. 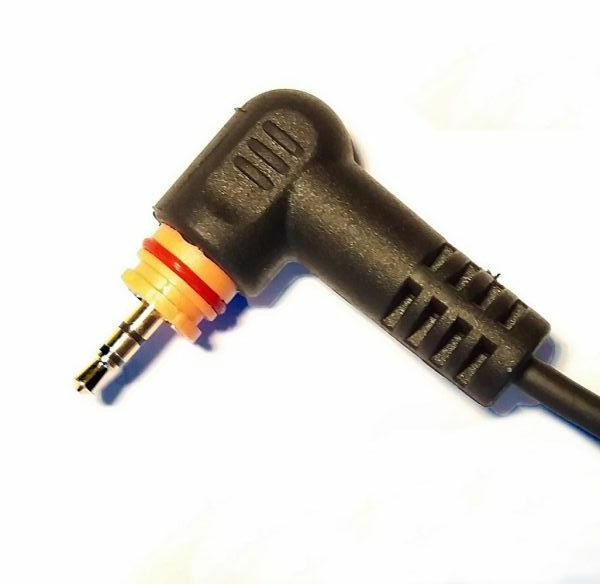 This is a high quality 2 wire acoustic tube headset. Designed with transparent earbud, this earphone provides excellent clarity, durability and reliability. Great tool for low-profile environment, especially surveillance purposes. Includes a high quality surgical grade tubing for great comfort and low profile look. It also comes with a lightweight PTT / Microphone. 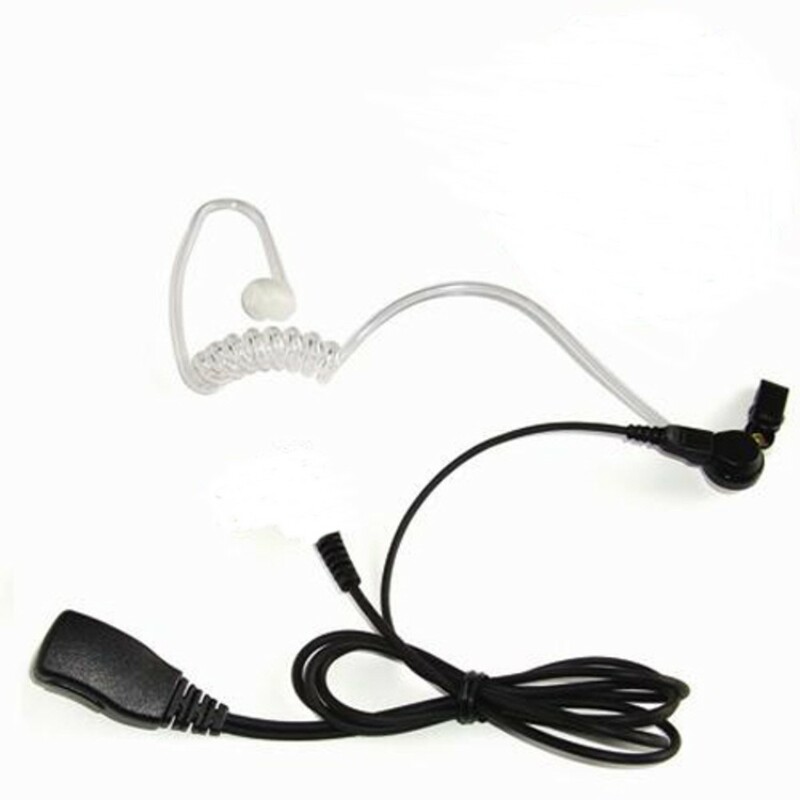 This covert headset is a two wire acoustic tube type with combined PTT/Mic for the Motorola SL1600 hand-portable radio’s.